Launa's blog, A Place and a Space, is new to me but I've been so impressed by her stuff. Particularly her striped hallway (hello, project for my next house) and her sense of humor over her adventures in painting and decorating. I love what she did with her guest post...such a unique take and a fun way to think about translating the things you love into other mediums! I'm so excited to be here and so thankful that Kayla shared her blog space with me. My name is Launa, and I write the little blog called A Place and a Space. My blog was created to share the journey of the search for our (myself and my husband whom I lovingly refer to as, The Dude) first house. One, two, skip a few and we have a home! Now, I share the journey of our lives and our decorating adventure. My first superficial love is clothes. Let's get that out there right away. I love to try new trends and experiment with new looks. As far as decorating, I had no idea where to begin. was to incorporate my favorite fashion accessories into home decor. 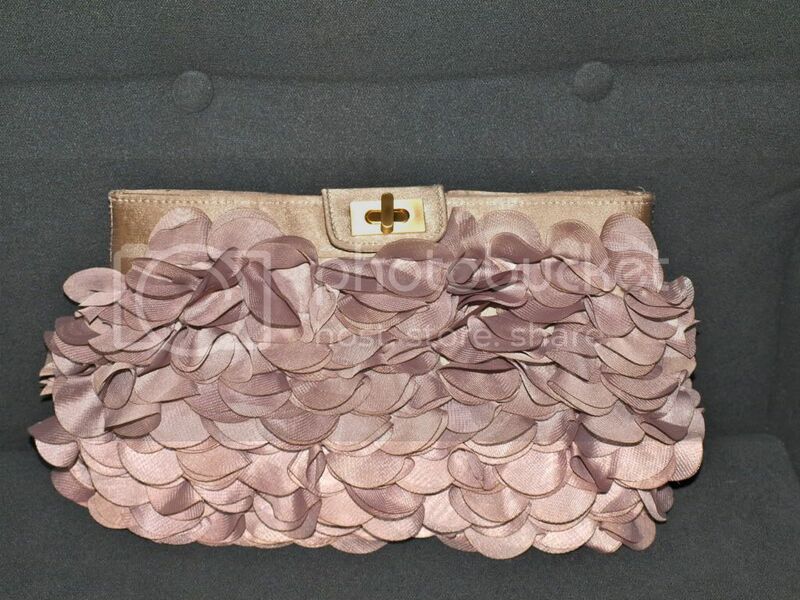 My favorite go-to clutch is pure ruffle goodness. Nothing makes my heart flutter me feel more feminine than a ruffle. I knew I had to incorporate this in our home without going overboard. 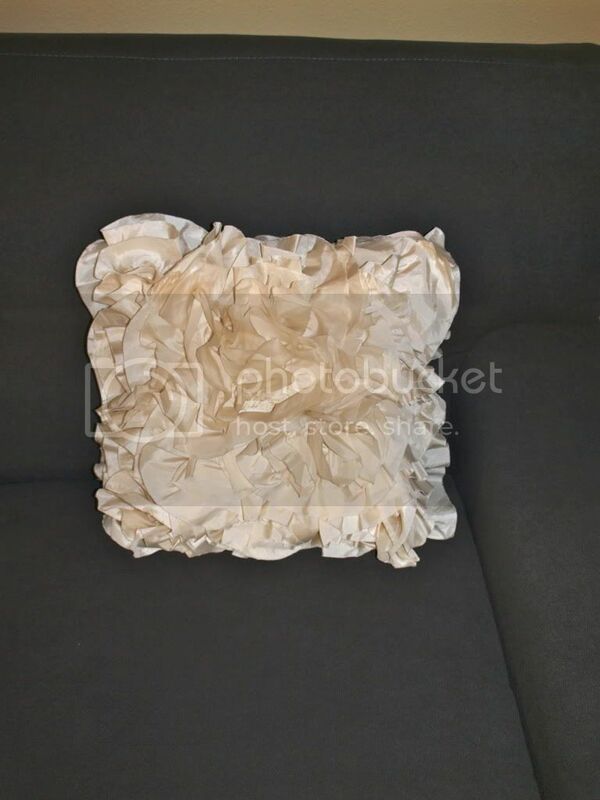 I found these amazing little ruffle accent pillows that add the perfect amount of femininity without going overboard for The Dude. 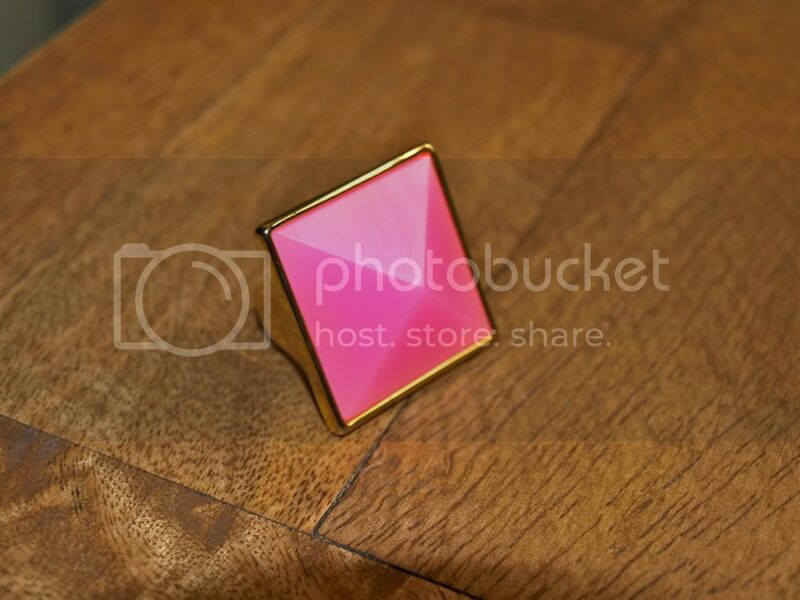 Another fashion accessory that I love is my pink cocktail ring. It certainly doesn't go with every outfit, but I definitely try to wear it with each one. I love pink but my Dude is not a huge fan. In order to keep the budget from disappearing peace in our household, I kept the pink to a minimum and found a pink (ruffled-yeah!) blanket to cozy up with during our movie nights. Anytime other than movie nights, it stays somewhat hidden. One thing that is difficult for me in fashion and home decor is adding color. I love color, but I really love it used in small doses to make an impact. I don't always do that, but I try. 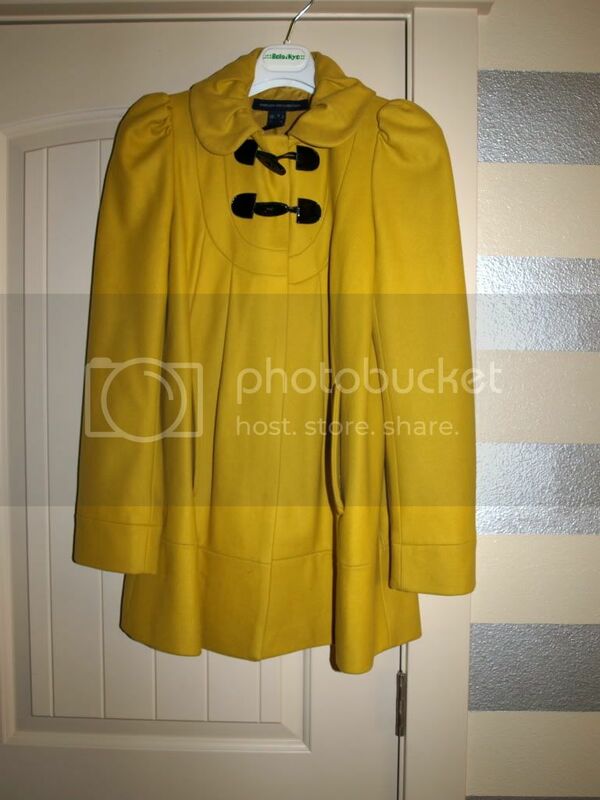 One Christmas I was obsessed with this yellow wool coat. Well, Mom Santa pulled through that Christmas and I was a happy girl! I love to wear this coat with neutrals so it really pops. 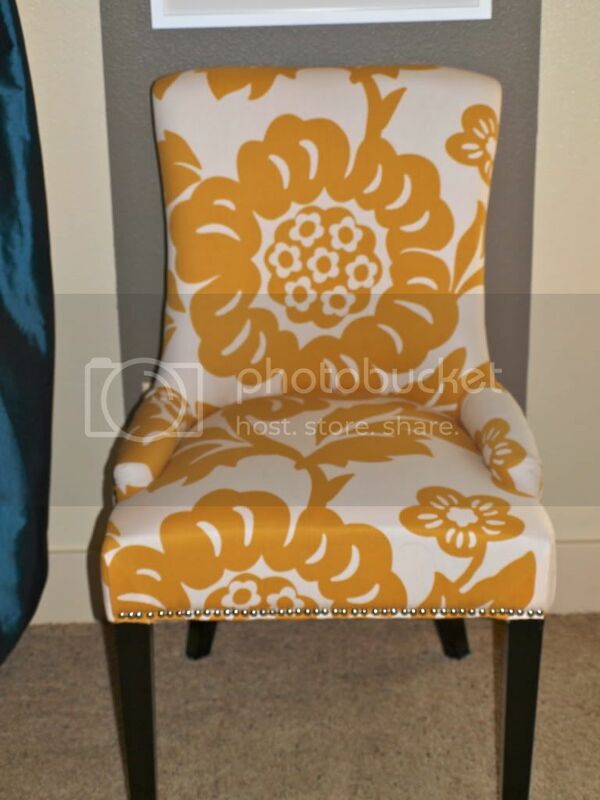 I stumbled upon this patterned yellow chair and thought it would be perfect against our neutral colored walls. I love yellow and grey together and this chair did not disappoint. A little peek into my journey of making a house, our home. A huge Thank You to Kayla! Find latest list of indian exporters of fashion accessories. This list helps you to promote your business. nice article. Here you can find wholesale directory for buy bulk fashion accessories.